“A lying tongue hateth those that are afflicted by it; and a flattering mouth worketh ruin.” (KJV). There are three main places where we go to learn things. One is the home – where we learn from our parents. Ideally, we learn here values, morals, good habits and etiquette. Second is the school, where we learn the three R’s – reading, writing and arithmetic. (I know, neither writing nor arithmetic – math – start with the letter ‘R’, but that’s what they used to call it back in the day). And finally, the third is the church, where we learn about the love of God, how to know Him, how there’s a hell to shun and a Heaven to gain. At church, we have the benefit of learning from the wisest of all wise – God Himself. The Bible is the Word of God, and in it we learn wise lessons for living life. I want to challenge you, reader – do you read the Bible? If not, then what are you waiting for? A virtual treasure trove of wisdom awaits you! 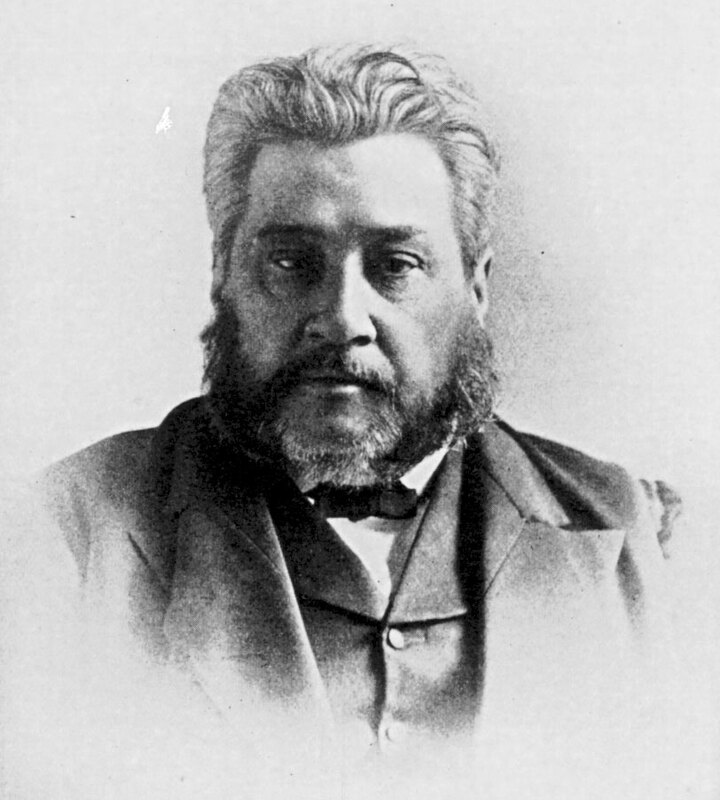 Charles Spurgeon, an old Baptist preacher from the 19th Century (known affectionately as the Prince of Preachers) had this to say about the Bible: “The best food for you is the word of God itself. Sermons and books are well enough, but streams that run for a long distance above ground gradually gather for themselves somewhat of the soil through which they flow, and they lose the cool freshness with which they started from the spring head. Truth is sweetest where it breaks from the smitten Rock, for at its first gush it has lost none of its heavenliness and vitality. It is always best to drink at the well and not from the tank. You shall find that reading the word of God for yourselves, reading it rather than notes upon it, is the surest way of growing in grace.” The challenge is this: Read the Bible! After that lengthy introduction, let us now come to today’s text. Here Solomon says: “A lying tongue hates its victims, and flattery causes ruin.” (NLT). Let us look at both of these warnings separately here. First of all, in the KJV of this verse, Solomon tells us that a lying tongue causes affliction. The original Hebrew word sheqer translated lying means lie, deception, disappointment, falsehood, deceit, fraud, wrong, to testify falsely. And when you lie, you cause affliction. That Hebrew word dak means to oppress or crush someone. Anytime you lie about someone, you are afflicting, oppressing or crushing them. Think about that the next time you go to tell a lie! And Solomon also says here that when you lie about someone, it shows that you hate them. Secondly, Solomon tells us that a flattering mouth works ruin. Flattery means to praise or compliment insincerely, effusively, or excessively. I don’t mind an encouraging word of affirmation if it is sincere, but someone who flatters insincerely causes ruin. So be warned – our words are powerful, and if we don’t use them wisely, we can cause affliction and bring ruin! This entry was posted on Friday, October 18th, 2013 at 6:48 pm	and tagged with Bible, Book of Proverbs, Charles Spurgeon, Christianity, faith, Jesus, proverbs, Religion and Spirituality, Words and posted in conversation/speech, Warnings. You can follow any responses to this entry through the RSS 2.0 feed.